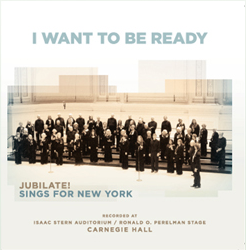 I Want To Be Ready captures Jubilate’s Carnegie Hall debut. The recording, made June 3rd, 2008, showcases a full evening of favorites and new treats. Purchase and download the CD or individual songs by clicking on the CD cover on the right or click here to contact us for more information. 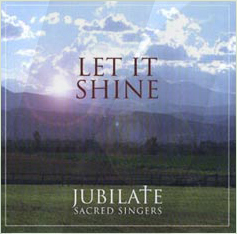 Jubilate Sacred Singers’ third CD, Let It Shine, was recorded in concert in the spring of 2007 before a live audience in Denver, CO. Let It Shine is a collection of spirituals and gospel pieces. Purchase and download the CD or individual songs by clicking on the CD cover on the left or click here to contact us for more information. 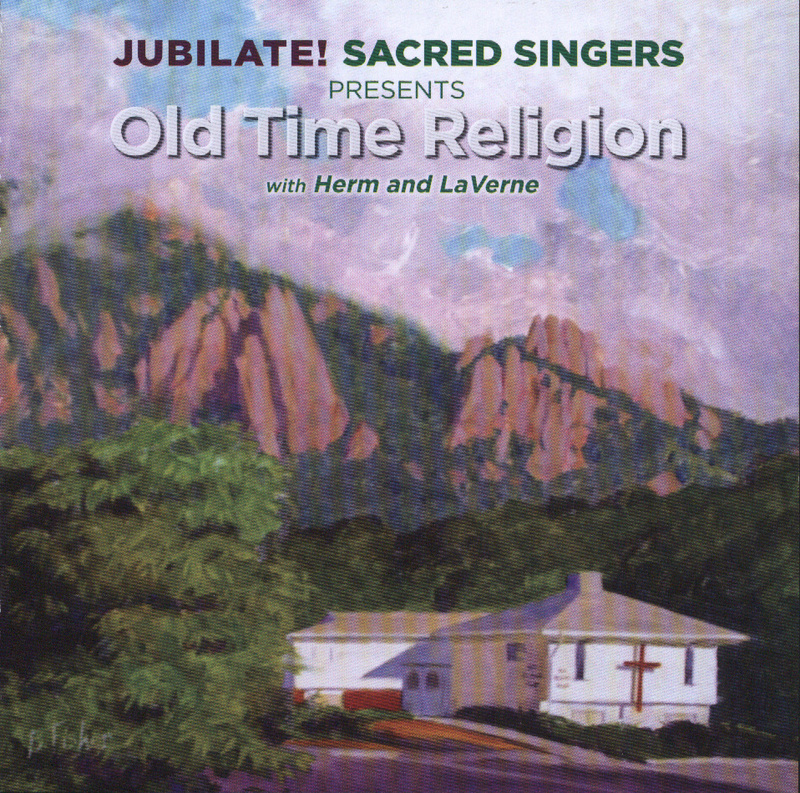 Jubilate Sacred Singers second CD, We as Advent People, was recorded in February, 2005. It features all the songs that we originally performed in our December, 2004 Christmas concert, as well as a number of additional selections. The CD was released at our “Christmas in July” gala on July 23, 2005. Purchase and download the CD or individual songs by clicking on the CD cover on the right or click here for more information. 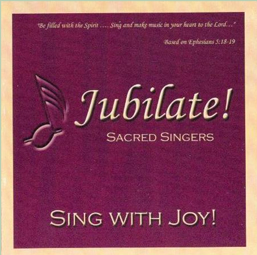 Jubilate’s first CD, Sing With Joy, recorded in June, 2003, includes all of the pieces listed below. Purchase and download the CD or individual songs by clicking on the CD cover on the left or contact us for more information. A Special Thanks to. . .
Mesa Community Church, Rev. Richard and Karen Groh, Judy Holmes, Elwin Hebner, Allan Hull, Norman Nesbit, Jane Brunot and all of the other amazing supporters in our lives! Contact Us to order this CD.